Capital Gains Tax (CGT) is a tax on the profit when you sell (or ‘dispose of’) something (an ‘asset’) that’s increased in value. It is often referred as voluntary tax. 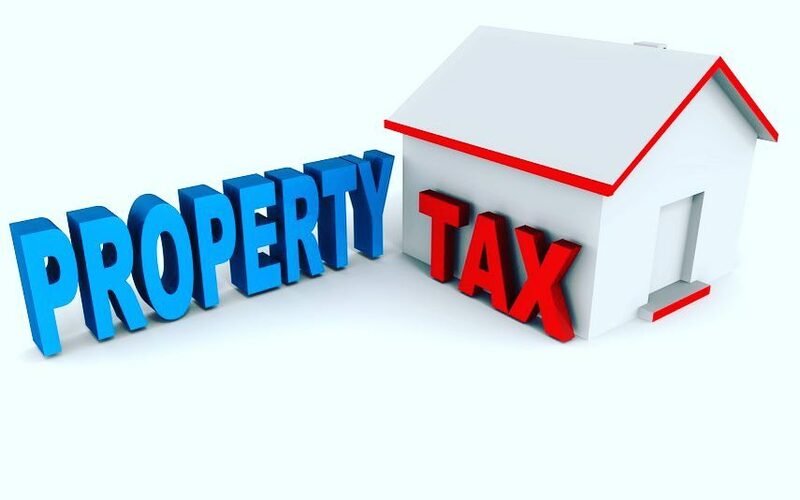 The tax that you need to pay when you make a gain after selling of an asset, not the amount of money you receive. 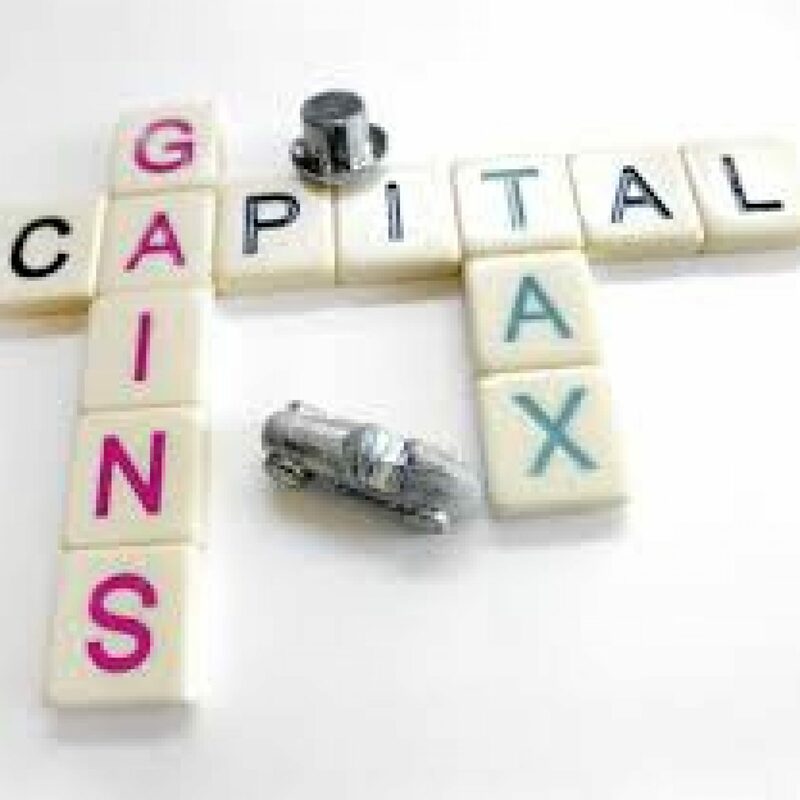 With careful capital gains tax planning, it is often possible for individuals and/or trusts to reduce, totally avoid and/or delay payment of capital gains tax. Gift relief – This relief applies if assets are gifted or sold to family members at undervalue. Claiming gift relief will effectively delay payment tax until the asset is disposed of by family member. Assessing the need for election for principal private residence if you own and occupy more than one property. Considering the need for to becoming non-domiciled, for UK capital gains tax purposes. Taking advantage of trusts and pension funds could be used. Transferring the ownership of the asset between wife and husband to use unused annual exemptions or any losses. Considering the need to exercise approved and unapproved share options. Setting up Will to reduce the capital gains tax at the time of death. Look for other ways to maximise annual exemption. 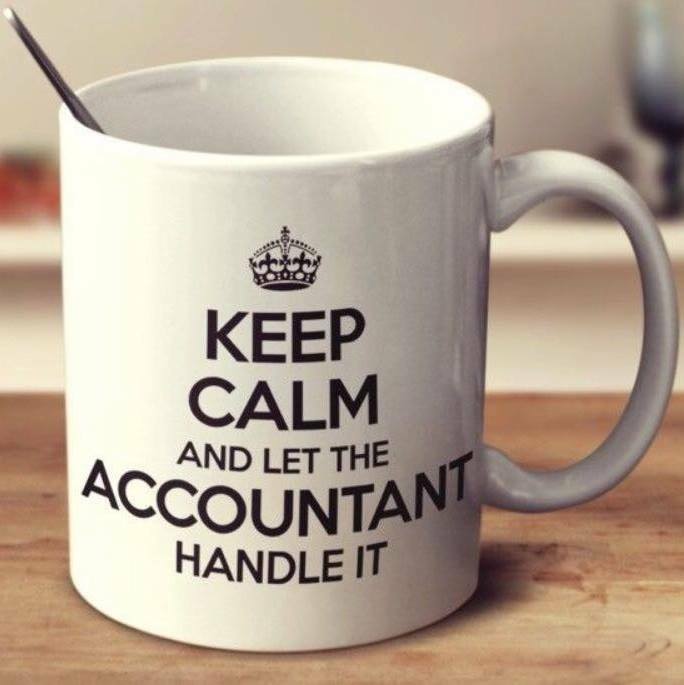 We consider your circumstances, then look for options to restructure your affairs to reduce CGT. We offer no penalty guarantee to in structuring your financial affairs to ensure you will only pay minimum capital gains tax. In addition, we shall communicate with HMRC on your behalf to agree on tax amount and complete the paperwork.